Making six figures isn't about money, it's about choices. 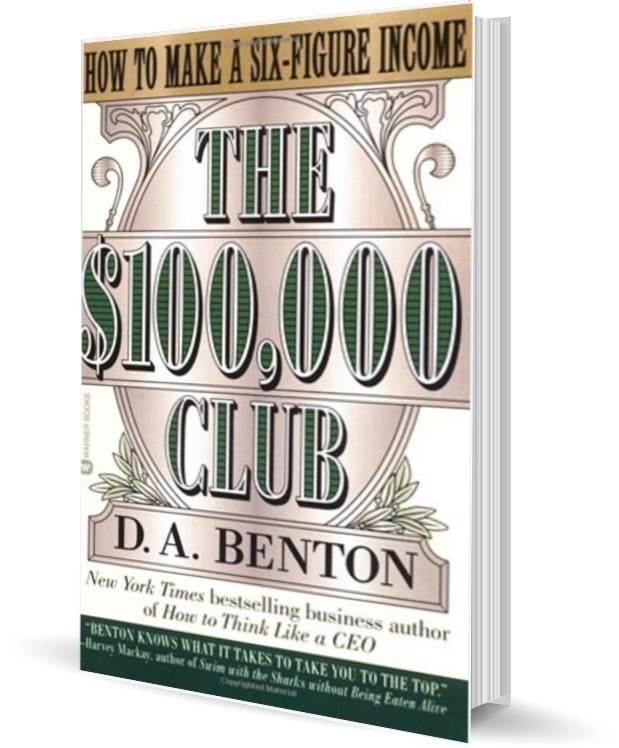 The $100,000 Club offers you: a guide to understanding, and perhaps changing, your innermost attitudes toward money. Debra discusses methods of acquiring the skills you need: time management and people management; powerful strategies for moving up the corporate ladder and increasing your pay scale; a dynamic approach to changing jobs, careers, and even fields; and a realistic road map for action.